Home » Women news » We are the champions… of the WORLD! 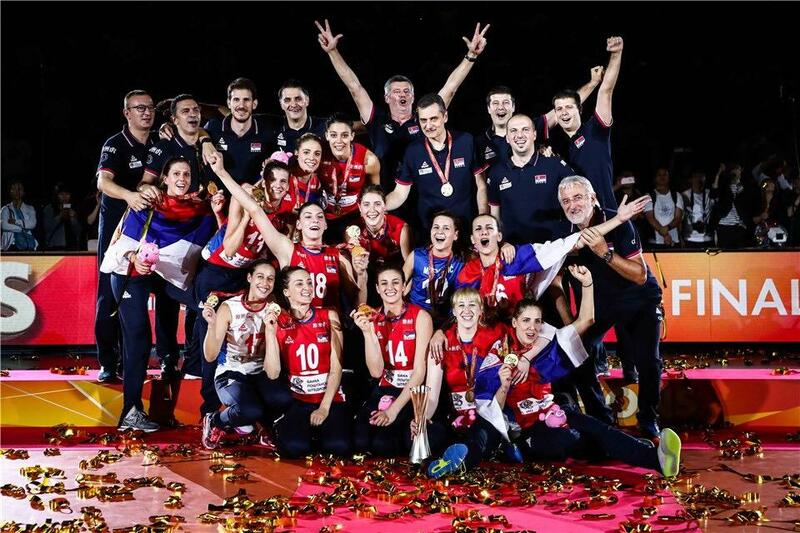 Serbia have won the gold medal at the FIVB Women’s Volleyball World Championship, for the first time in history. Serbia beat Italy in thrilling 5 sets finale (21-25, 25-14, 23-25, 25-22, 15-12). Tijana Bošković scored 26 points and Stefana Veljković scored 10. 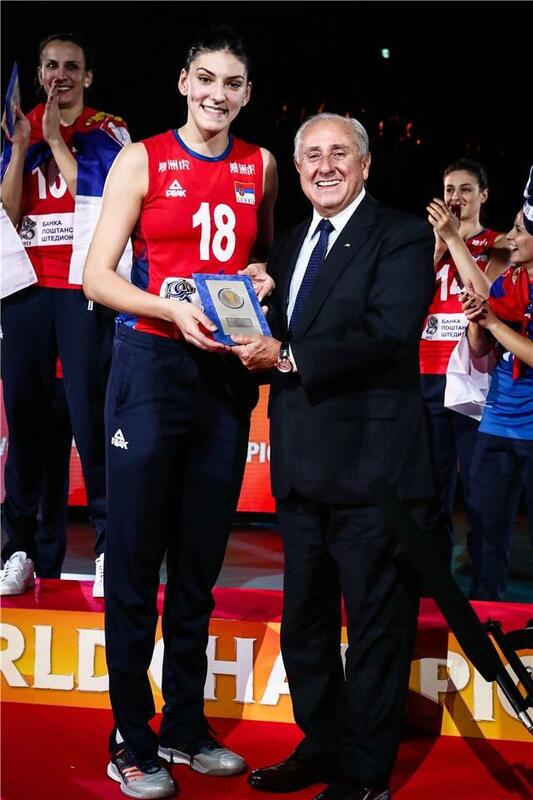 MVP of the FIVB Women’s Volleyball World Championship is Tijana Bošković.